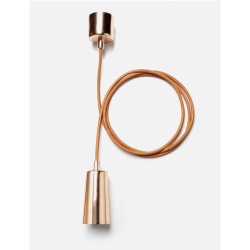 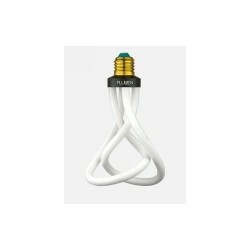 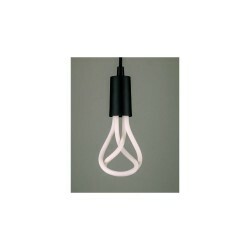 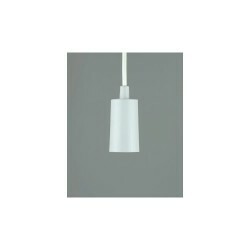 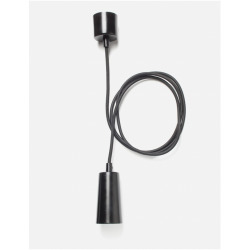 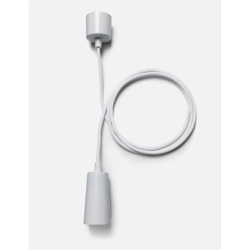 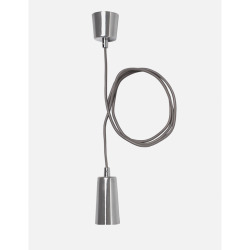 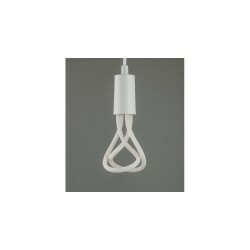 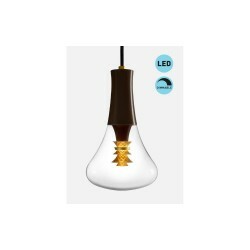 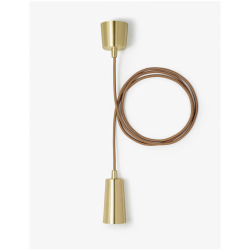 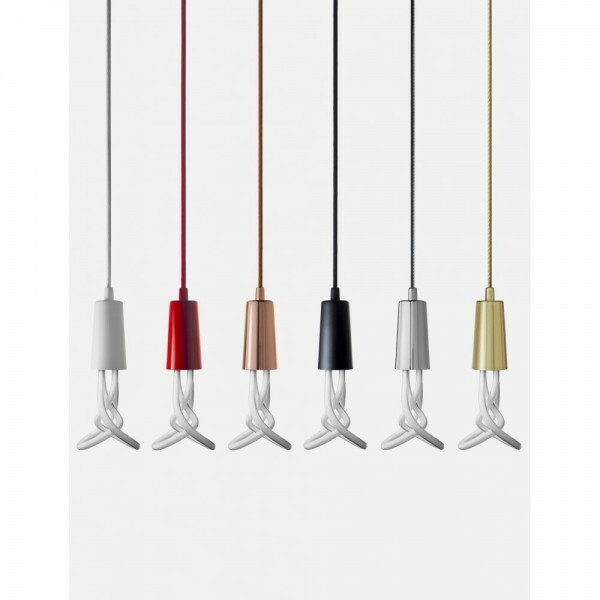 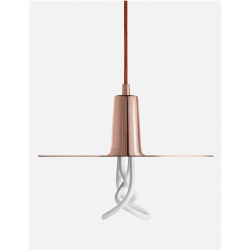 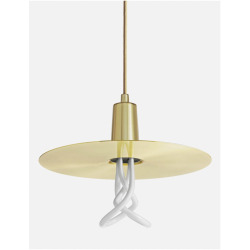 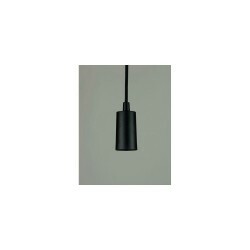 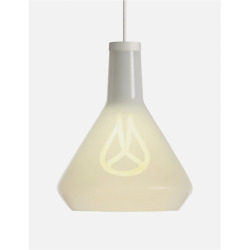 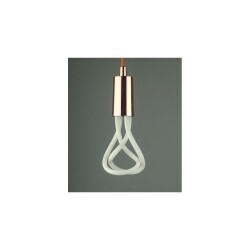 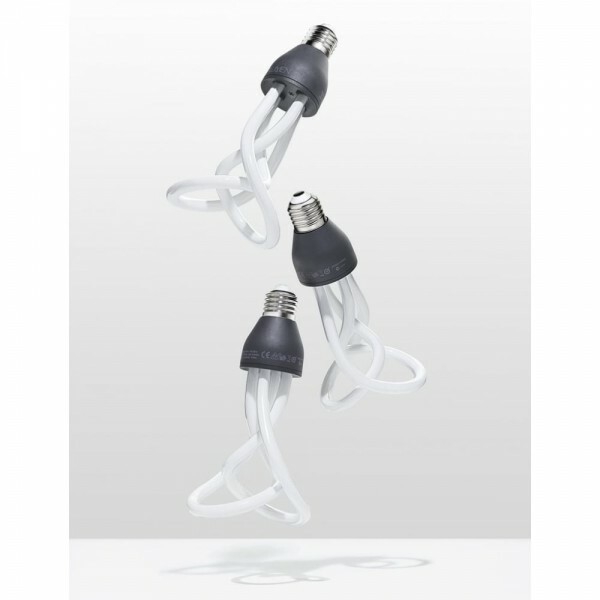 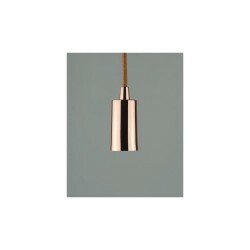 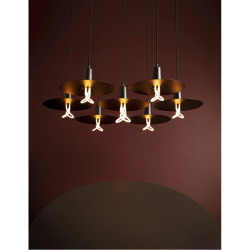 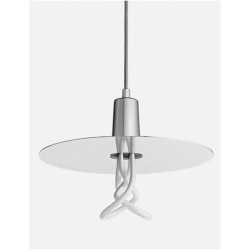 Original Plumen 001 LED Light Bulb at Love4Lighting. 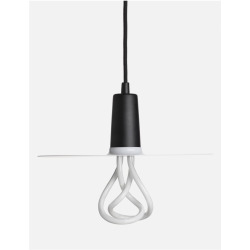 The Original Plumen 001 is the world's first designer low energy light bulb. The dynamic, sculptured form contrasts to the dull regular shapes of existing low energy bulbs makes the Plumen an eye-catching centerpiece. 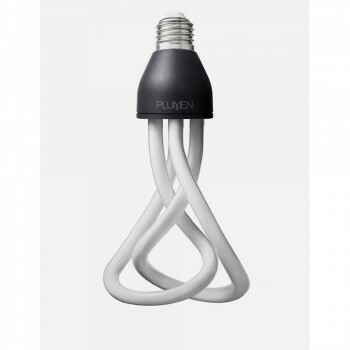 The Plumen 001 works like any other high quality low energy bulb - saving you 80% on your energy bills and lasting 8 times longer than a standard incandescent bulb.